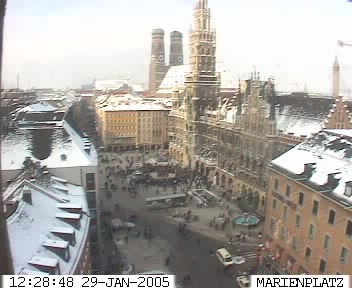 What's happening on Marienplatz right now? ... and they've all gone again. You´re not imagining things. 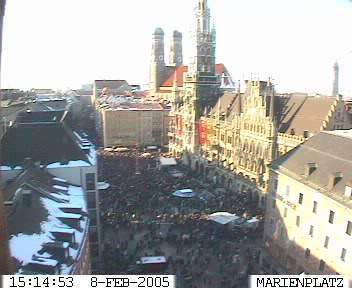 I was passing through Marienplatz last night and saw the group as well. Looked like a student group (but all dressed up in some kind of traditional garb), they played good music. I saw their "leader" make a speech with a champagne glass in his hand...was in a hurry so don´t know what it was all about either. is there always something going on there!? Short answer: pretty much, yes. its the same sort of formation as the previous picture. baffling. what is the dance? i have never heard of it. 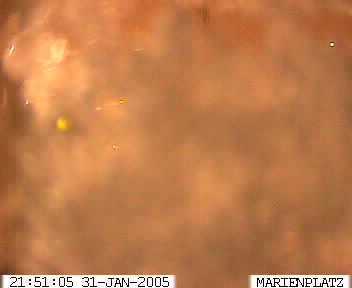 doesnt seem to be happening for long when it does happen though. 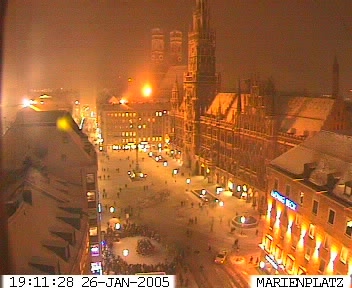 Now that´s how I always imagined Winter in Germany would be like. 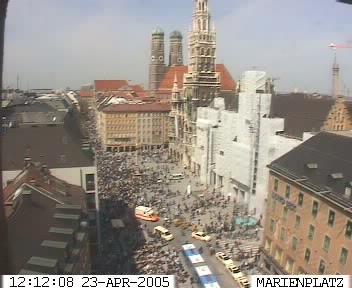 I can't believe how many people are in Marienplatz right now, anyone been down today? oh come on i know why they are there!!! just saying there must be thousands and they don't look to be doing much apart from standing there! wondering where they could go to take a pee. and whats happening now? is this the line for Schuster?!?!?!?!? or just because its nice and sunny out?